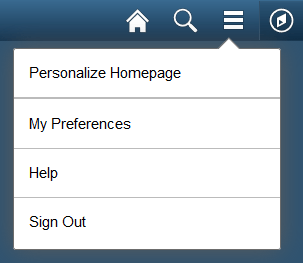 To continue our improvements to the my.SMU system, we have enabled the ability to customize your homepage within the new my.SMU. 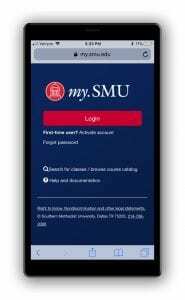 my.SMU: Where are the SMU ID photos? SMU ID photos are available for viewing based on an employee’s business need. Not all offices are able to view photos in my.SMU. If you previously used the SMU Photo page that was housed under the SMU Custom Programs you’ll want to make note of the new navigation as the previous page is no longer active. Below is how to find them in the new my.SMU. 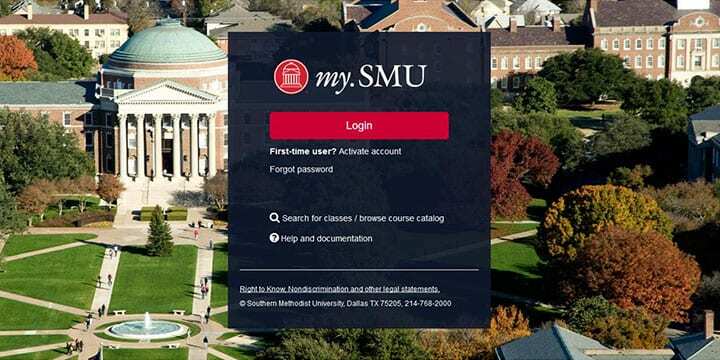 Continue reading my.SMU: Where are the SMU ID photos? The New my.SMU is Here! When students speak, we are listening! The journey toward an improved and more powerful experience in my.SMU begins today. We have upgraded the software platform that powers my.SMU. Most of the functions you utilize within the system are unchanged in this first release. The major changes you’ll experience, however, will be evident in the user interface, meaning that the way you navigate to familiar functions has changed. 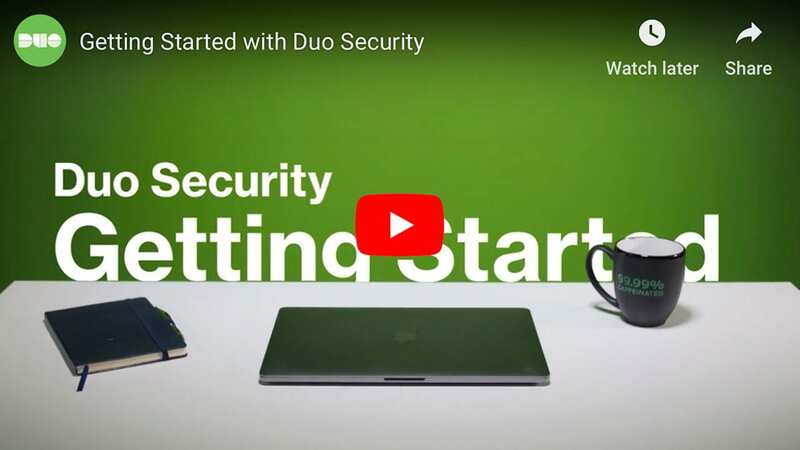 This short video is available to introduce you to the new user interface, navigation, and features. Continue reading The New my.SMU is Here!